Eduardo Sainz was born and raised in Sonora, Mexico. Eduardo comes from a family whom installed values of unity, justice and consistency. At the age of 13 Eduardo migrated to Tucson, Arizona with his parents and siblings with the hope for better education and economic stability. 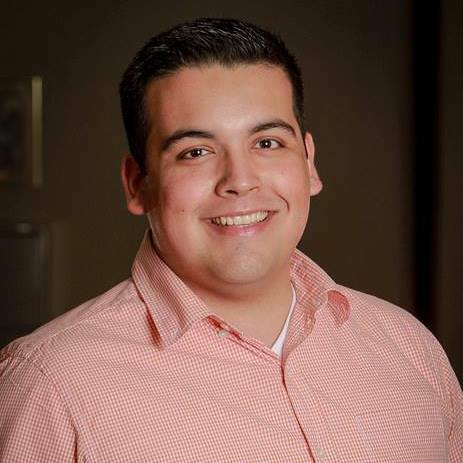 As a community organizer he believes in order to change the political landscape in Arizona and the country, Latinos need to develop a political infrastructure through civic participation and leadership development. Through his past involvement in Mi Familia Vota he has lead large scale voter registrations, get out the vote efforts in the state of Arizona by engaging thousands of volunteers and empowering families and leaders to speak out and take action in their communities he also serves as a council member at The University of Arizona Hispanic Community Council. Eduardo continues his vision of a better Arizona as the current Arizona Deputy Director for Mi Familia Vota.